Volvo Buses recently took its largest order to date for electric buses, an order for 25 Volvo 7900 Electric buses from the city of Trondheim in Norway. To be more specific, the city’s public transportation organization, AtB, ordered the 25 new all-electric buses with the plan for 4 routes within the city to be electrified. The routes are each between 12 and 15 kilometers in length. 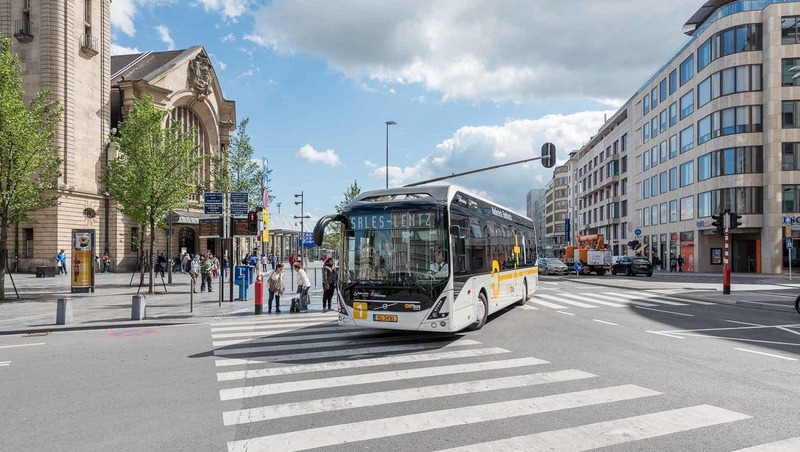 Operation of the new buses is tentatively scheduled to begin in August 2019. This order follows AtB’s earlier purchase of a number of hybrid buses from Volvo Buses back in 2010. 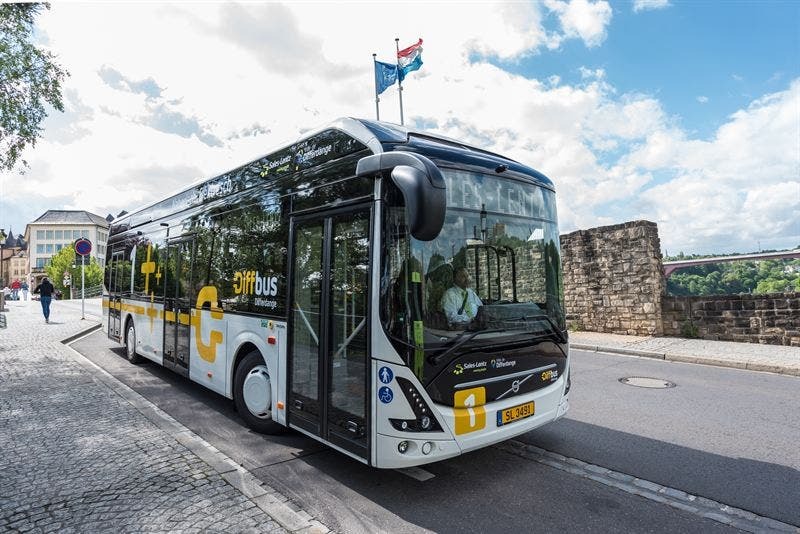 The press release provides more: “With the acquisition by operator Tide Buss of a total of 35 electric buses, including the 25 Volvo buses, Trondheim will have the largest electric bus fleet in Norway. As a reminder here, a number of other nearby cities have placed orders for Volvo’s all-electric bus offerings, including Harrogate in the UK, Malmö in Sweden, and Differdange in Luxemburg. Check out more electric bus stories on CleanTechnica.